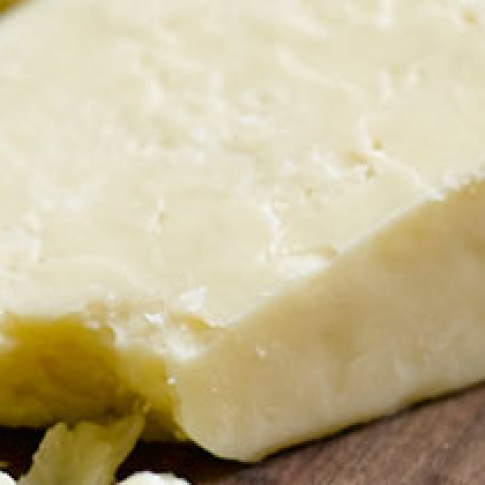 Barber's Cheddar - 20 Month - Zuercher & Co.
Not only is Barber’s one of the oldest English cheddar makers still in existence, they also play a vital role in supporting all traditional cheddar makers in England. Barber’s has an on-the-farm lab that isolates specific microflora and packages starter cultures for many neighboring plants. This particular cheddar walks the line between sweet and savory, and features a sharpness not seen in many English cheddars.